Well we had a great time at the Chingford festival at the weekend. The weather couldn’t have been better. 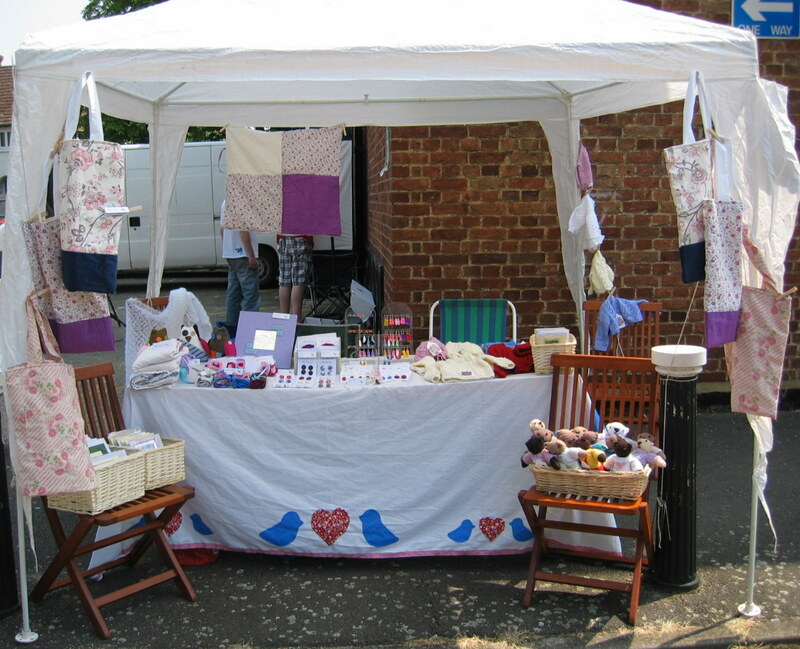 It was lovely and hot, so it was a good job we remembered to bring a gazeboo! 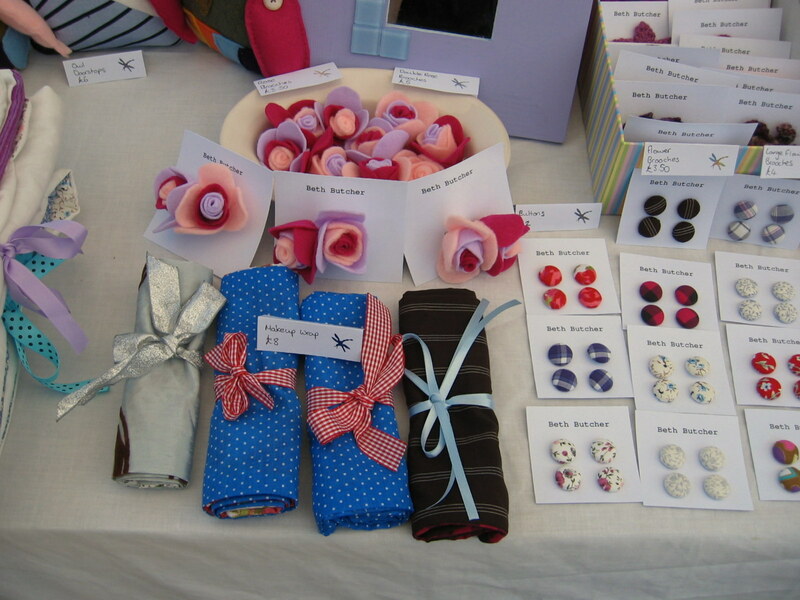 I’m adding some pictures to of the stall and some of the things we were selling. For more pictures check out my facebook page. Ps. If you look carefully you can see my Tablecloth. It went down well, I even got a couple of orders for it!